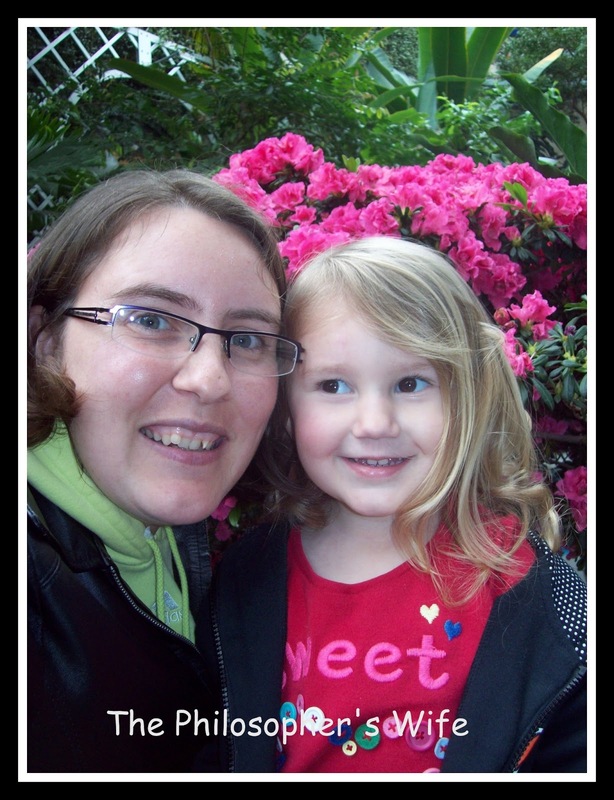 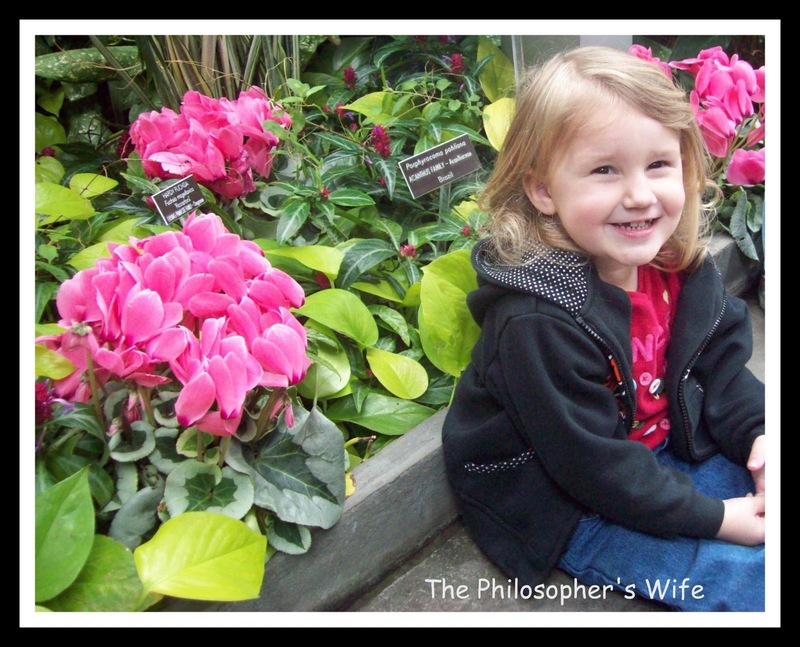 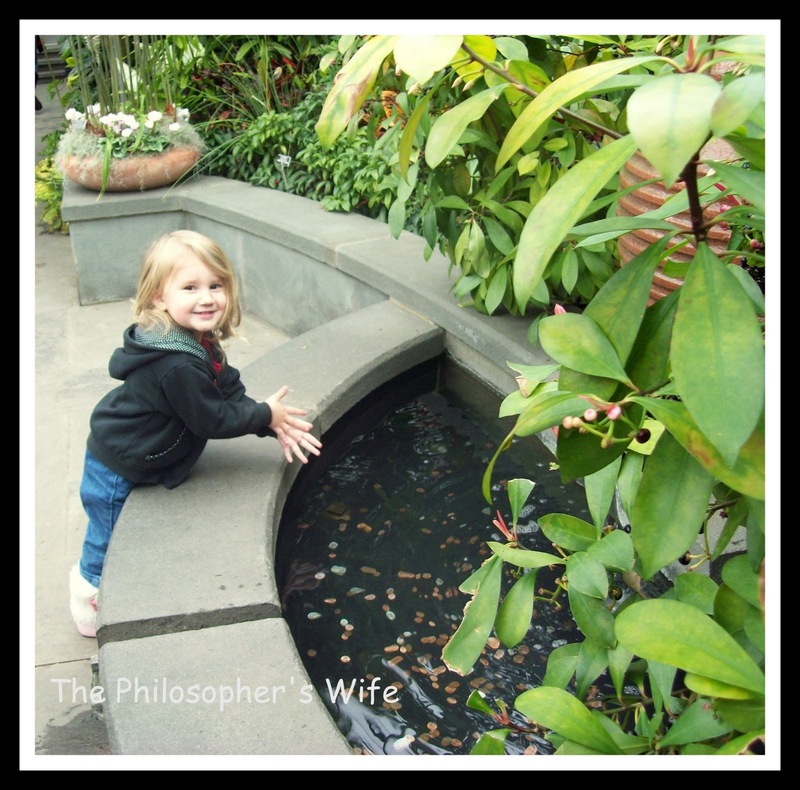 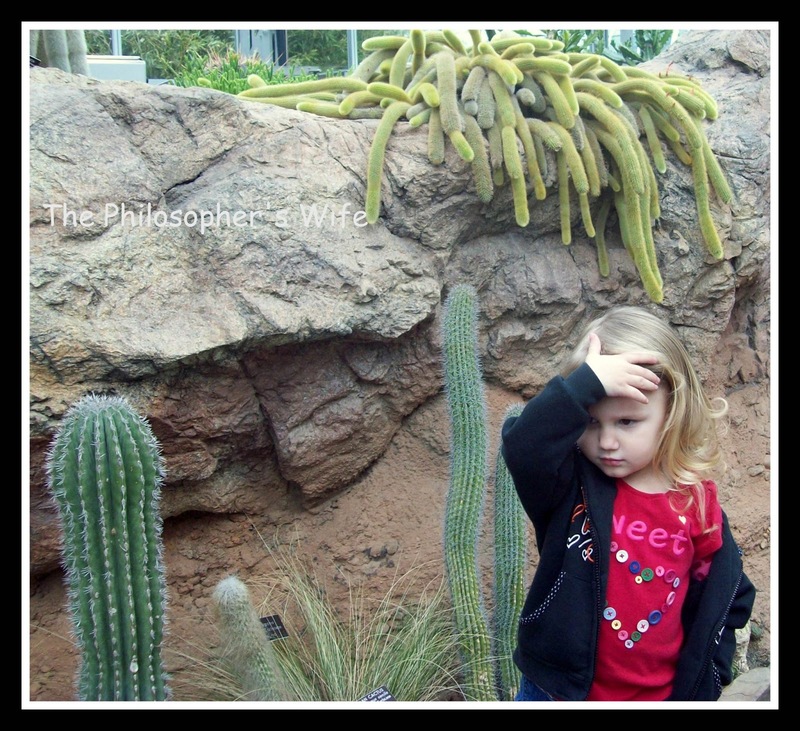 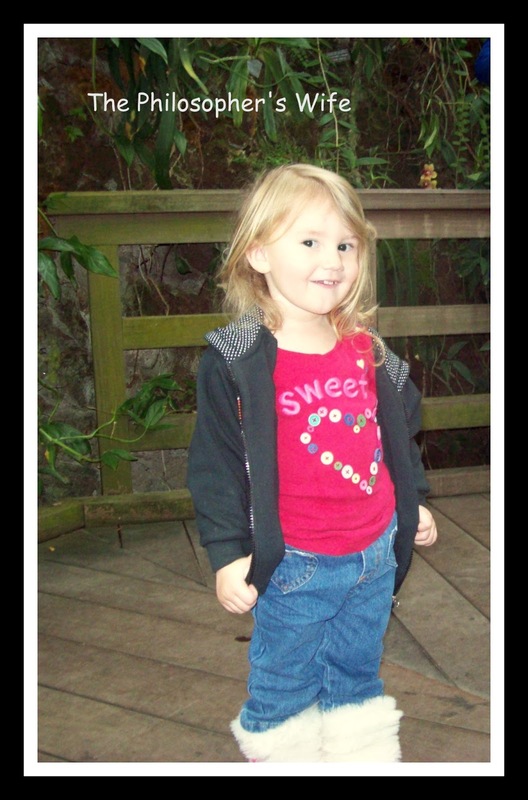 For today's Quick Takes I am sharing seven pictures from our visit to the Botanical Gardens. 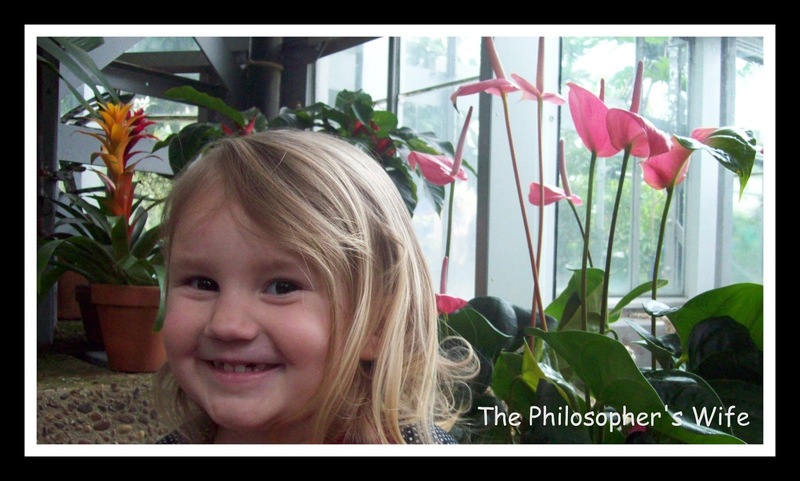 Catherine is the star of the show, even if she was giving me her "goofy" smile all day long! 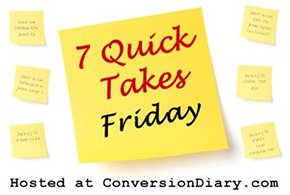 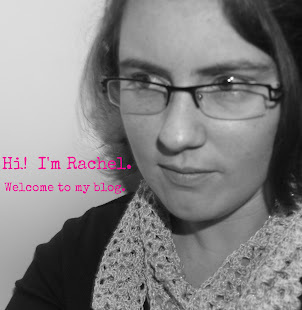 For more Quick Takes go visit Jen! 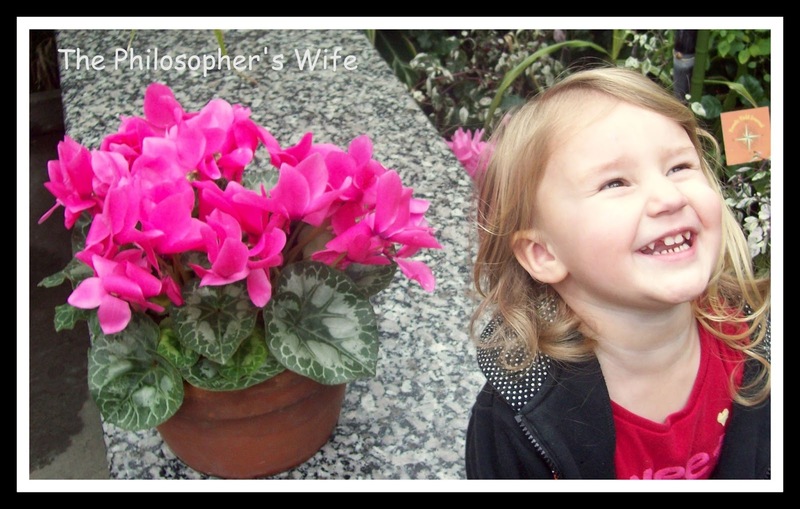 She's as "pretty as a picture"...so cute!